Made his debut with SU Medien Baskets Braunschweig, Pro B (Germany) during the 2009-10 season. Played there till the 2011-12 championship, also playing with NY Phantoms Baraunschweig. 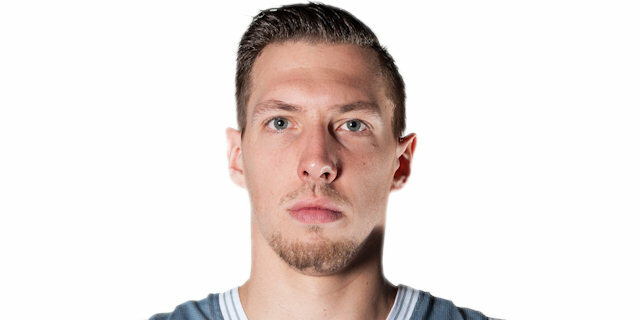 Signed for the 2012-13 season by Ratiopharm Ulm, also played with Weissenhorn, ProB. Played with Ulm also the 2013-14 championship. Signed for the 2014-15 season by Brose Bamberg. Played the 2014, 2015 and 2016 German All Star Game.